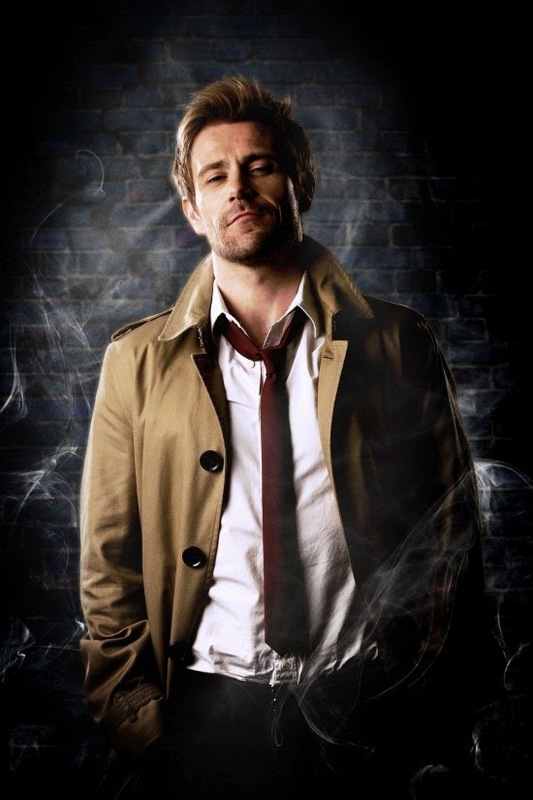 NBC has given us their first look at their Constantine: Matt Ryan. NBC's version of Constantine hit's the air Fall 2014! That's Constantine. He's not a hard character to nail a costume for or anything but I like how recognizable he is. I think Constantine/ Hellblazer will translate much better to a television series than many of the other comic book based shows in production right now. Well, one of the interesting things with the Hellblazer series was that Constantine pretty much aged in real time so he started off much younger than we typically see him now. He was closer to 35 when the series began and aged over time until he was in his 60's. He also definitely became more rumpled and gritty over time, so perhaps that will change over time as well. Could be used as a character development kind of thing.